The demand for high performance computing in laptops has never been greater. These days, people want to be able to do everything and anything on their laptops, without compromise. This even applies to gaming and entertainment. Where once gamers needed a high performance desktop, with cooling systems and plenty of space inside the machine for SSDs and similar expansions, now gamers want to play their favourite games on the go. The laptop form factor hasn’t always been friendly towards high-performance computing. While the devices have historically been limited in the power they can provide – before becoming too heavy to rightfully be called “portable”, additional constraints have included limited screen real estate, which limits the amount that can be seen on a traditional laptop, and touchpads that were too imprecise and limited for high-end functions. All of that is changing. Already in 2019 we are seeing the emergence of high-end laptops that are genuinely portable and a worthy replacement to the desktop. 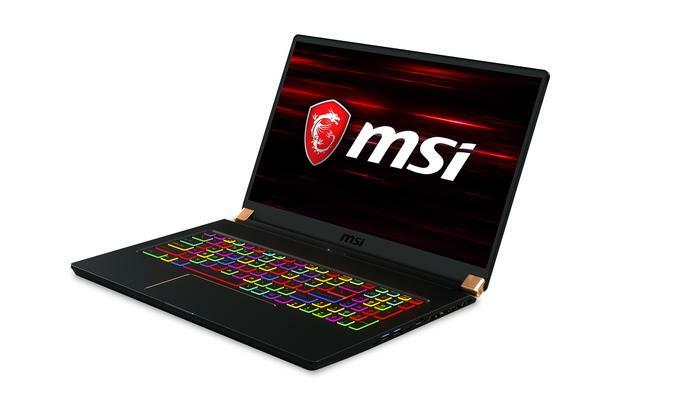 To meet user demands, MSI has invested heavily in developing highly tailored laptops, specifically designed around feature sets that are tailored to the individual’s needs. In other words, MSI has created laptops that are specifically designed for creators, and laptops that have all the features that gamers love. Illustrator and craftsperson, Penny Ferguson, chose MSI because, as she was often on the road, she needed a lightweight laptop that also had the battery life to sustain heavy processing of art-based applications, and a high quality screen that delivered precision and accuracy when working with visual assets. The MSI PS63 is latest in its professional creative line. 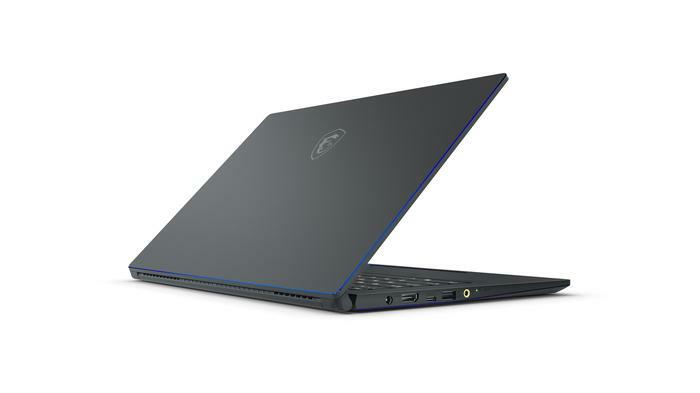 Weighing just 1.65kg, and only 15.9mm thick, it’s the kind of laptop that fits into any bag. And with battery life of up to 16 hours, it gives busy creative professionals all-day power wherever they are. The PS63 also features innovative QC3.0 Fast Charge technology, so the battery can be fully charged and ready to go again four times more quickly than by using a regular charger. That is perfect for a quick top up while at an airport or café. 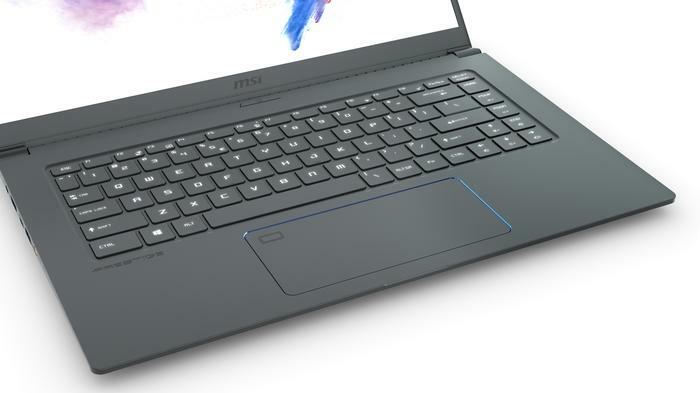 With MSI’s leading Silky Glass Touchpad, creatives can expect 30 per cent more responsive control of the mouse pointer, and with a 35 per cent larger touchpad, the PS63 gives creatives the real estate they need to accurately design complex projects on the go. Finally, with a screen-to-body ratio of 86 per cent, the PS63’s ultra-thin bezel gives users more room for their expressions and ideas. For more information, or to purchase a PS63, click here. In the gaming space, CES 2019 was a good event for MSI. The company received innovation awards across a large number of its gaming-focused products. Judged by a panel of designers, engineers, and members of the tech media, these awards represent products and technologies that really do meet the specific needs of consumers. The GS75 is a perfect example of MSI’s commitment to innovation. 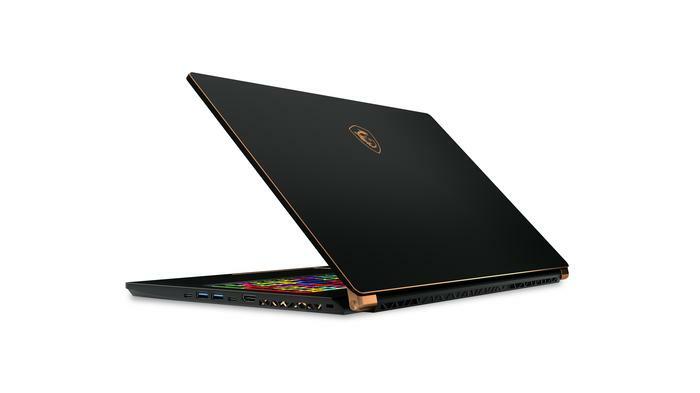 Bringing the first GeForce RTX 2080 chip to a thin, lightweight, 17-inch laptop (just 2.25 kg), the GS75 Stealth has every feature that a gamer needs to get the most out of their games. Eight hours of battery life on the go, as well as a slim power adapter, make it easy to take this laptop around and play on-the-go, anywhere in the world. The touchpad, which is 35 per cent larger than standard, offers more than 10 multi-finger gestures, allowing for precise control not typically available to gamers through the touch pad when a mouse is out of the question (for example, when you’re on a plane or train). Gaming is as much about the experience as it is the controls, and the GS75 offers a premium audio and visual experience. MSI has partnered with Dynaudio to provide professional-grade sound technology, which is critical for gaining a tactical advantage in many of the most popular video games, including PlayerUnknown’s Battlegrounds, and Epic’s mighty Fortnite. And the thin bezel for the machine delivers greater screen real estate, providing greater levels of immersion. As the panel is 144Hz, players can also enjoy incredible clarity while gaming on-the-go. For more information, or to purchase a GS75, click here. Uncompromising innovation, and a deep understanding of the specific needs of users, has led MSI to develop unique and highly tailored laptop experiences. 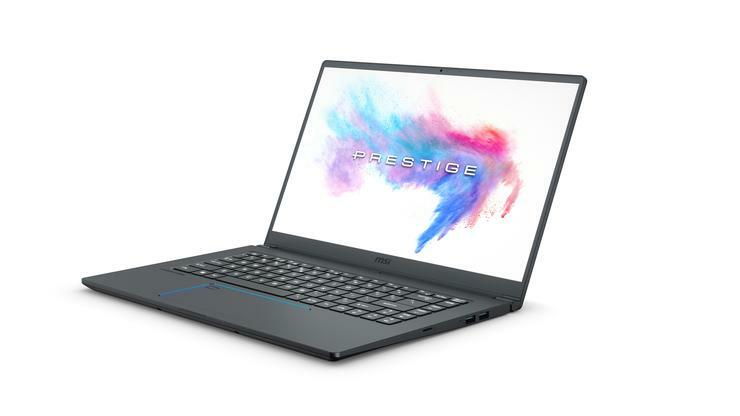 Creators and gamers both require leading technology, but different applications of it, and one of the great trends in the laptop space for 2019 and beyond will be the continued customisation of technology for individual high-end needs.